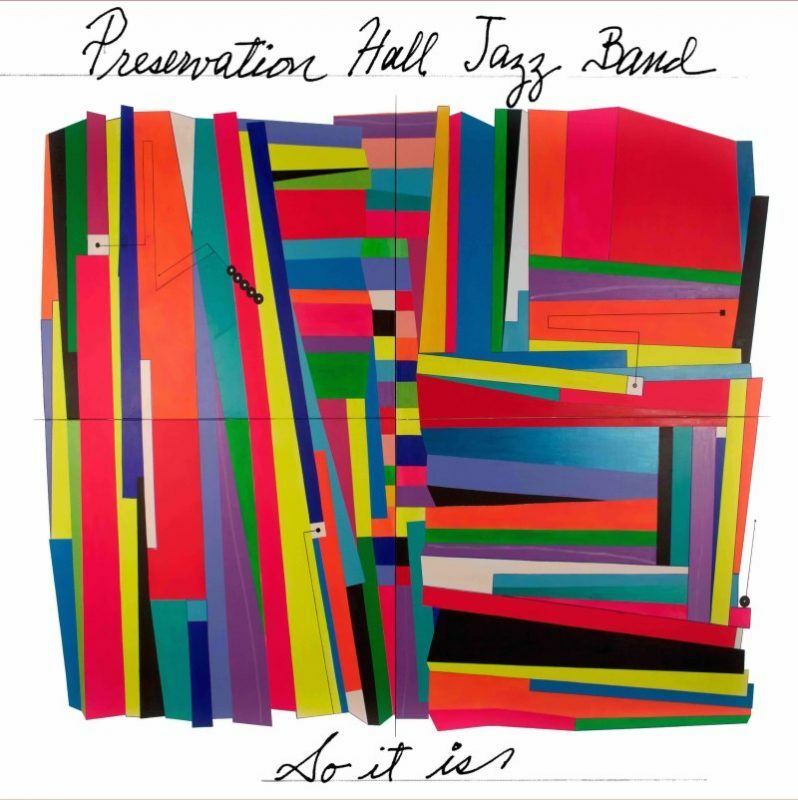 Preservation Hall Jazz Band: "So It Is"
On April 21, Preservation Hall Jazz Band will release So It Is, an album of original compositions mixing jazz with Afro-Cuban motifs as well as inspiration from pop and rock artists like Stevie Wonder and My Morning Jacket. 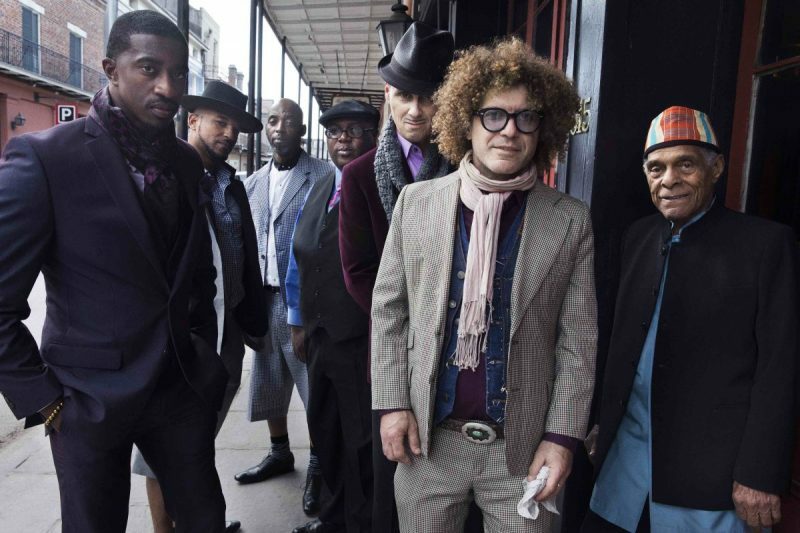 With songs primarily written by bandleader, tuba player and bassist Ben Jaffe and 84-year-old saxophonist Charlie Gabriel, and produced by Dave Sitek of indie rock band TV on the Radio, So It Is presents an updated yet familiar PHJB sound, energized by recent additions Walter Harris (drums and percussion), Branden Lewis (trumpet) and Kyle Roussel (piano and organ). PHJB will also be touring in support of the album, starting on the West Coast in April. “Santiago,” a track from the new release, can be previewed via Vevo.com. For more information, visit the band’s official website.